Do you guys know that 1st of October has been officially known as the World Sake Day? Tom Inoue quoted that Sake Day was made to commemorate the culture and joy in making and drinking Sake, in order to pass down the sake traditions and rituals from one generations to another. In conjunction of the World Sake Day, the secret of sake has been revealed, when one of the ancient beauty rituals has been discovered, where geishas used to have the habit of soaking in sake bath for a good 30 minutes. This ritual resulting with geishas' bright and refreshing dewy skin. According to Sake Talk, Sake has significant beauty benefits where it helps boosting the skin's moisture, gently exfoliate the dead skin, as well as whitening and anti-aging properties. Yeap! We are now bringing the ancient ritual back to life and infusing the sake beauty benefits into this skin care range -- Kiku-Masamune. FYI, the brewing of Sake involves the fermentation of steam-cooked rice, which consists of hundred of nutrients like amino acids, vitamins, kojic acid and esters. Kikuma-Samune, it is a company founded in 1659 by a Famous Japan Sake Brewer and now they are bringing the Sake brewing method into this range of skincare products -- Kiku-Masamune, which I will be sharing my very own experience with you guys in this post and we will be going step by step. Be sure to double cleanse our face all the time! 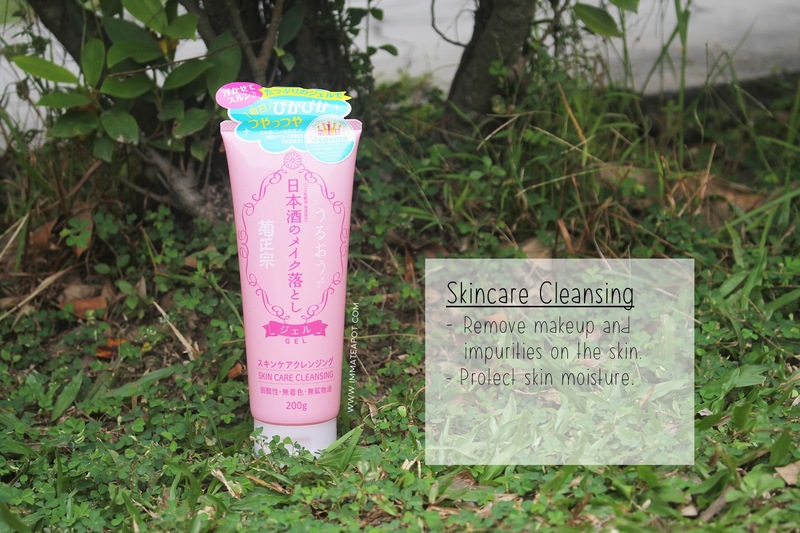 Remove light makeup or any impurities on the skin with Kiku-Masamune Skin Care Cleansing. The main ingredients on this product is placenta extract, rice extract and arbutin. 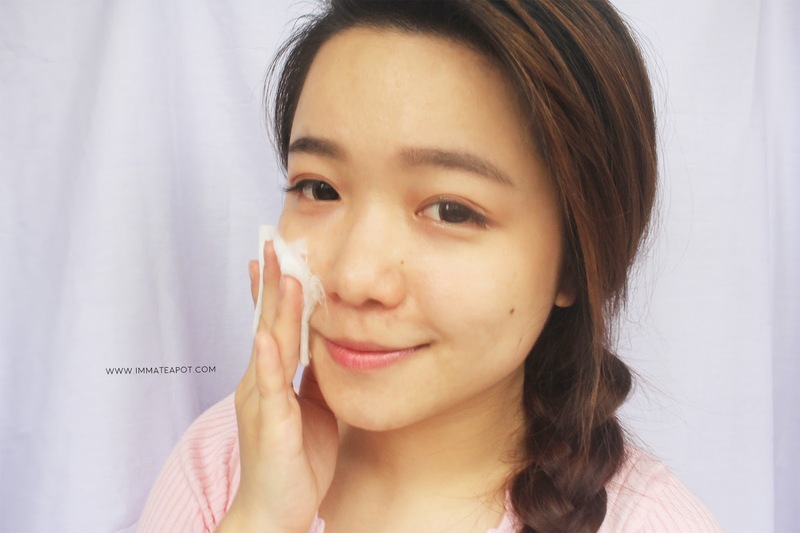 Beside using it as a makeup remover, it can be used to remove sunscreen on body too. It comes in a white gel texture which is so light and easy to be spread on the skin. I love using gel/balm remover to remove my daily light makeup and sunblock, as it needs not require any cotton or harsh action, where the impurities can be easily removed just using fingers. Surprisingly, this gel remover doesn't cause any irritation or inflammable feelings on my skin. It effectively removes make up and impurities on my skin while maintaining its moisture level. This remover is only applicable for face only, avoid contact with eyes. 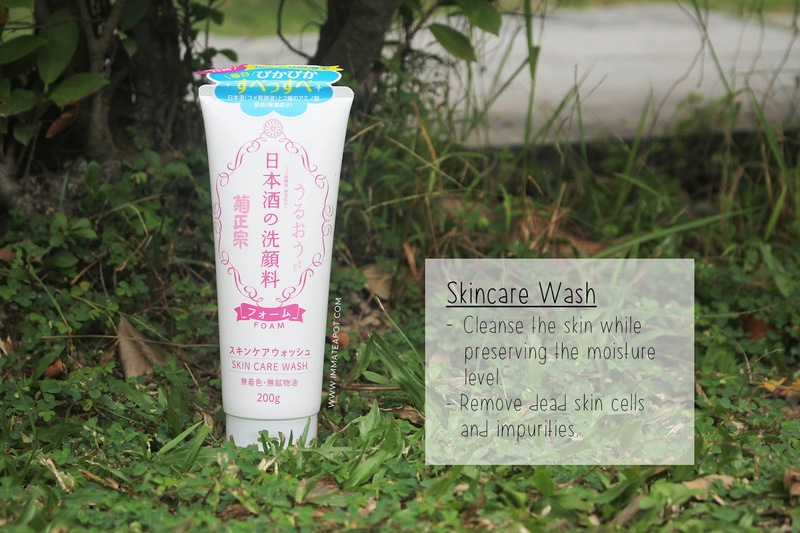 Followed by another cleansing step, will be cleansing our face with Kiku-Masamune Skin Care Wash. It claims to remove sebum deep in the pores, smoothen the skin without leaving the skin feeling tighten. It comes in white creamy texture which later turns into white dense foam after lathering with water. 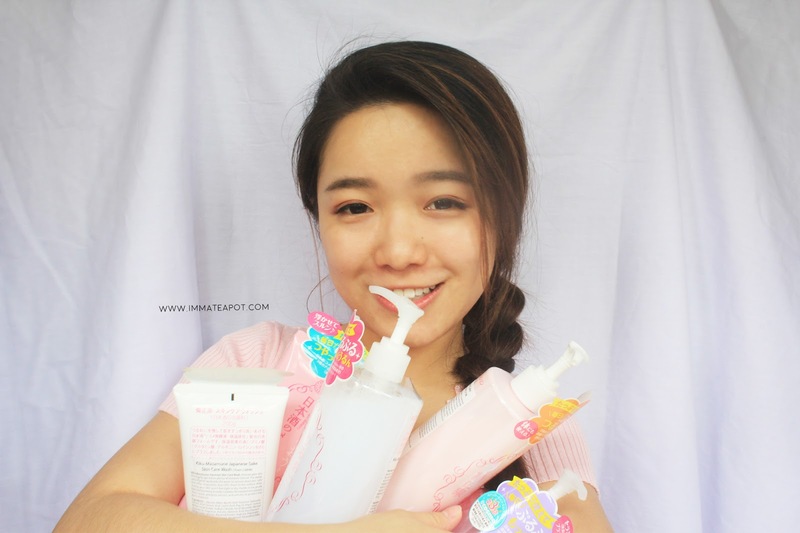 To be honest, I am not a fans of foam facial cleanser, which I have been mentioning over and over again in my blog. Same goes to this. Even though this cleanser cleanses my face well, it leaves a 'film' kinda layer on my skin. My skin feels slimy and I don't really like the overall feeling when I am rinsing off the foam with water. However, it's good as it doesn't leave my skin feeling dry and tight! In contrast, my skin feels hydrated and supple! Moreover, this product can be used as a full body wash! Multi-usage! 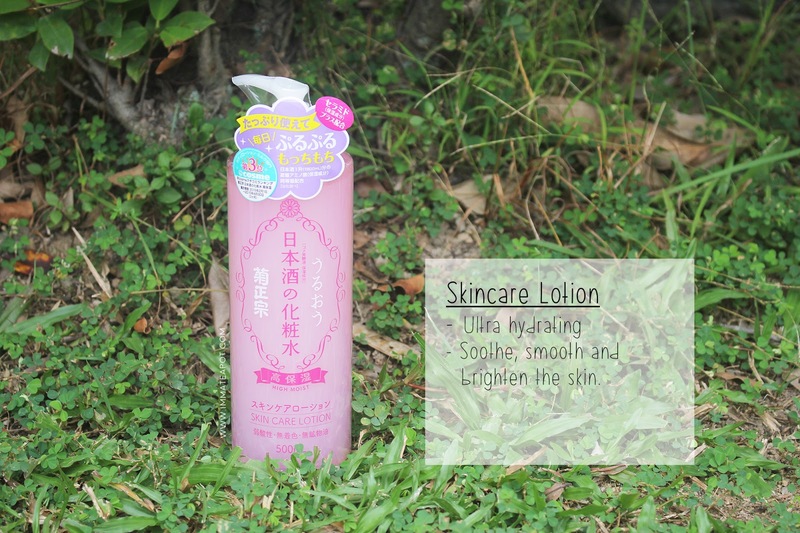 After all, it's time to tone our skin with Kiku-Masamune Skin Lotion. The lotion comes in a dilute liquid texture, like the usual toner. 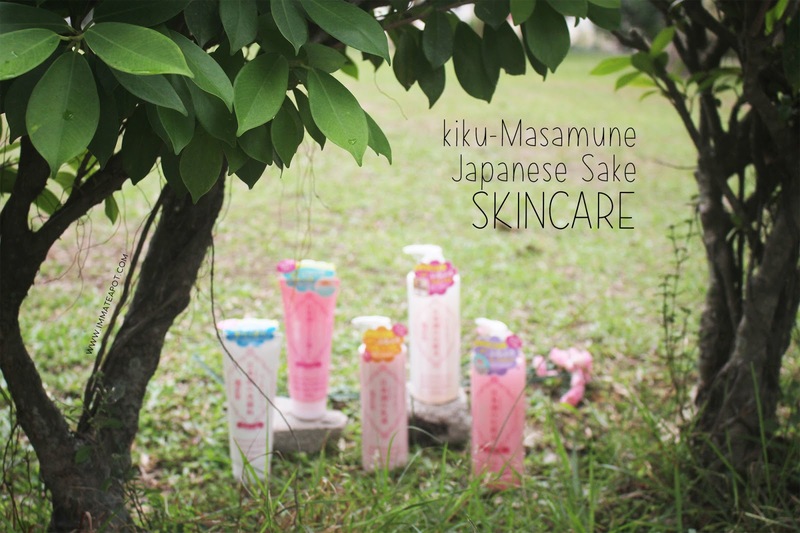 If you're going for something super moisture, opt for Kiku-Masamune Skin Care Lotion High Moist. It comes in a dilute liquid texture, yet it is much concentrated compare to the normal skin care lotion in Kiku-Masamune range. I love the high moist lotion most among this range. Both lotion penetrates into the skin swiftly within seconds, without leaving the skin feeling greasy and sticky. Instantly, I can feel the moist in my skin, which is so refreshing with a hint of sake scent! 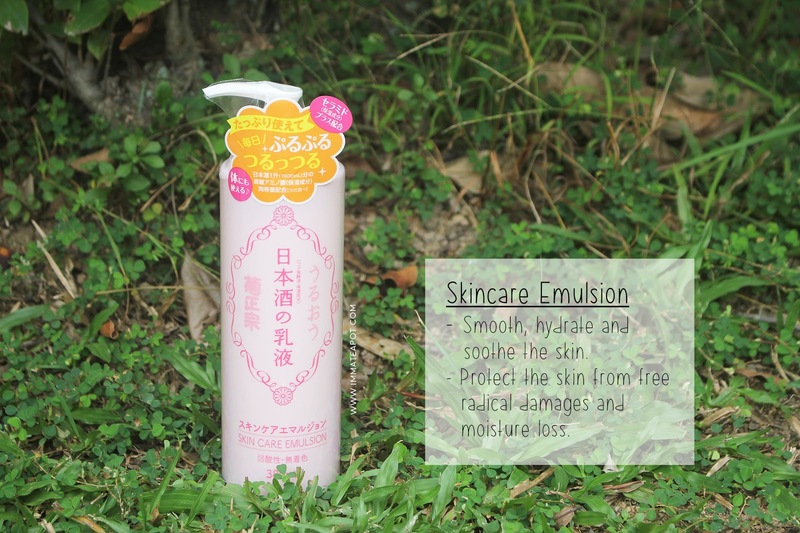 Lastly, never forget to treat your skin with KiKu-Masamune Skin Care Emulsion! This product claims to hydrate, soothe, smooth and brighten the skin, while protecting the skin barrier against free radical damages and moisture loss. It comes in a lightweight white milky texture, slightly dilute. I love how this emulsion works on my skin as it can be easily and quickly absorb into my skin, leaves no stickiness and greasiness. After application, I can feel my skin turns so much brighter, dewy and moisturized! 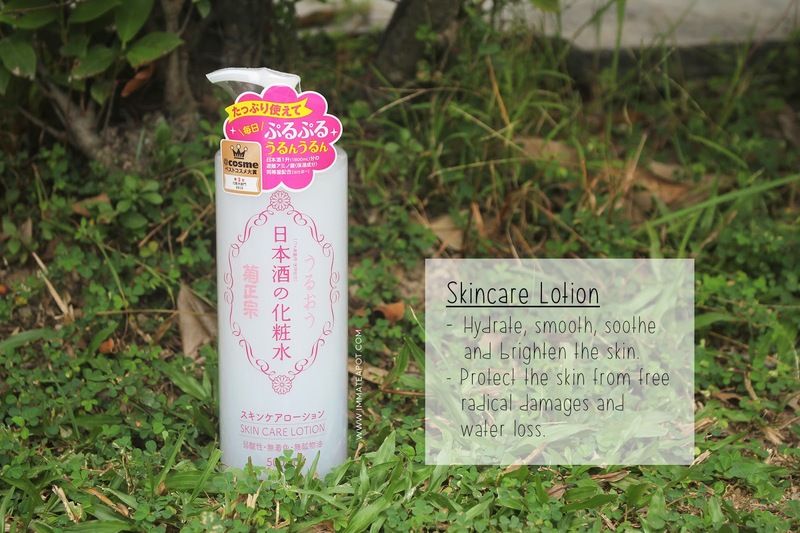 Besides, it can be used as a body lotion where you can apply anywhere on your dry skin, like elbow and knee. 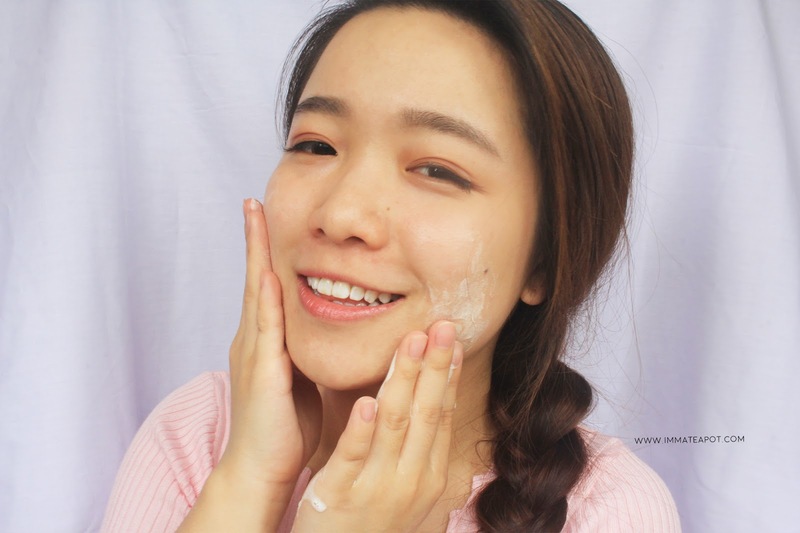 I have read up some blog reviews online where few of the writers have stated that they have been suffering from breakouts right after using the Kiku Masamune range. Yet, there are still writers that loving this product range as they are highly-moisturized. On my own view, most of the products from this range has a strong sake scent, which doesn't seem comfort to me. It smells like medicine LOL. However, all the products work amazingly on my skin! 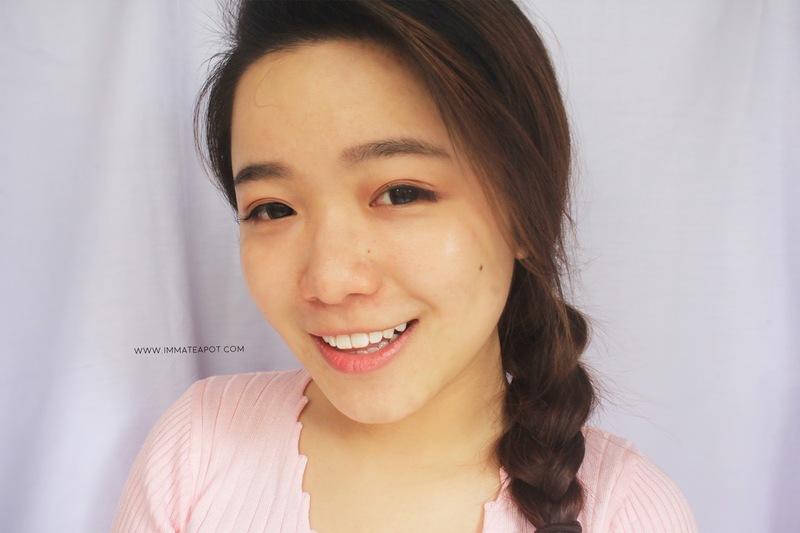 There isn't any breakouts neither acne on my skin, instead I feel my skin is so much hydrated and bright in complexion! I should say that all kind of skin care is very much depending on our skin type. The Kiku-Masamune range is slightly acidic (acid pH balance), yet it comes with no mineral oil and color additives. Last but not least, the price range is absolutely worthy with such huge bottle/volume of product! If you're a fans of sake, you should never missed this products range! Indulge in the sake scent and get drunk now! For more information, please feel free to check out Kiku-Masamune products range at Selected AEON Wellness and SaSa stores. hahaha..can get drunk with this meh? i should never bought it.. LOL! I wonder if I could get drunk just by it scent.. haha..
Nice and detail review though, gonna try to look for it later. The packaging looks very simple yet interesting. Which one would you recommend the best for daily use? I have tried the sake mask before. This brand sounds good for skin. thank you for the review, very detailed and precise. now that i can have one more option! What a sweet range this it. I really love the packaging. Thanks for your tutorial and review, too. Thanks for sharing about this brand. Didn't know much about it earlier. If a sake mask would leave my lady as beautiful as you, I'd be more than willing to purchase it. I love the way you write and picture everything about your skincare regime. So now we all know your beauty secrets. Looks like a good product to try. I will definitely check this out. Thanks for sharing! sake, sake everywhere! haha :), even in beauty products eh.. Recently I have been hearing so much about sake everywhere but never tried it. You looks drunk beautiful here dear! Hahaha, I wonder how it smell like. never heard about this brand before! thanks for sharing! WANT TO KNOW The Secret To Every Woman's SMILE?